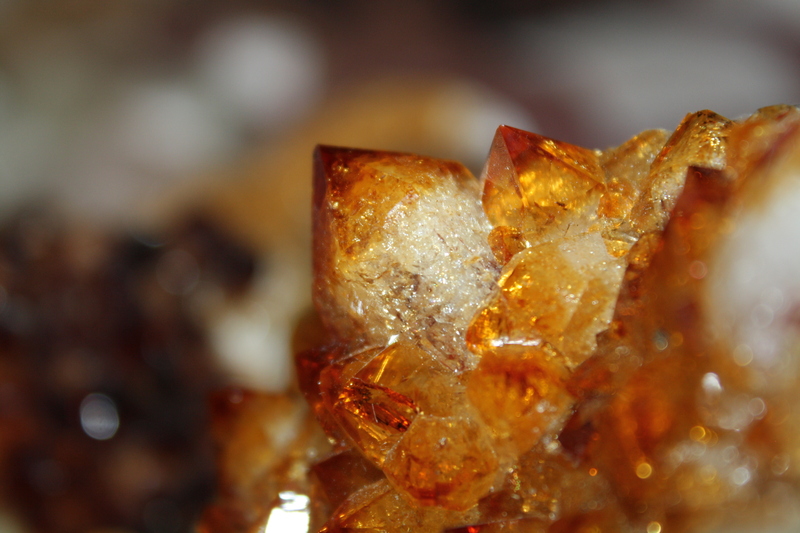 We Rock Rocks | We are amazed by the abundance of riches this planet has to offer and this is our journey to explore and share. 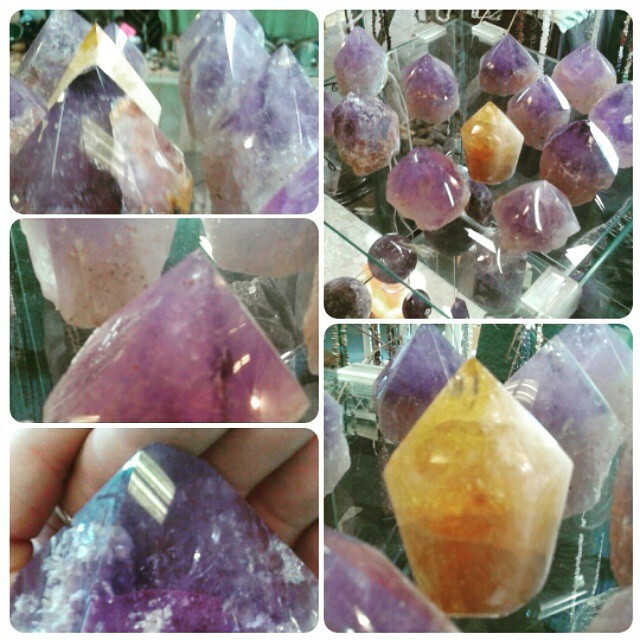 Bio: We are an amazing crystal, rock, gem, geode and fossil store, located in Tampa Florida. 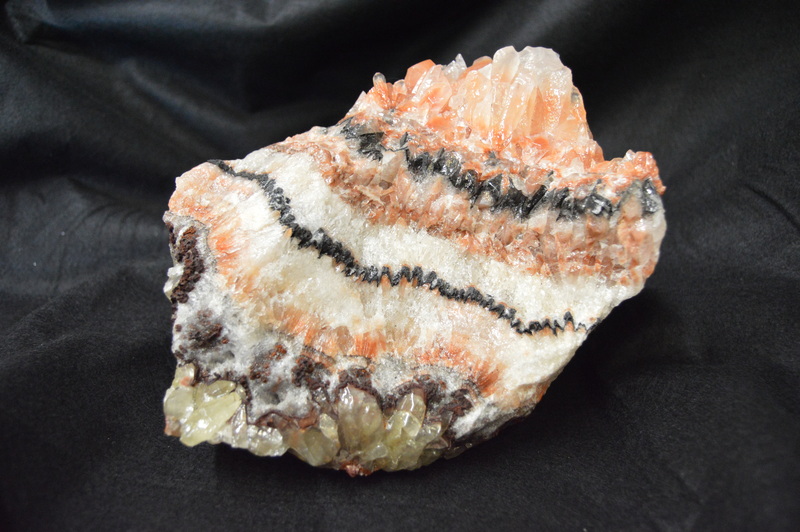 We have a huge selection of stones, crystals and fossils to choose from that are very affordable. With hundreds of different stones and thousands to choose from. Prices starting at just $1.00. 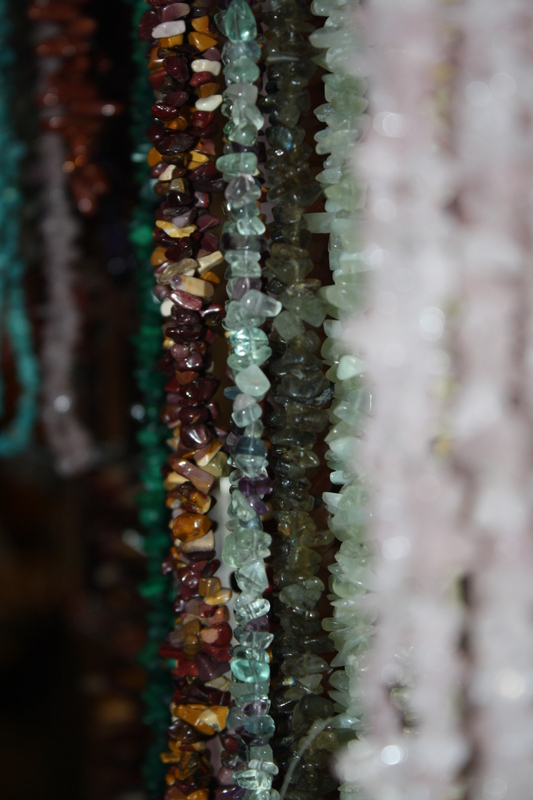 From natural rough stones, to polish and tumbled, from geodes to finished jewelry, from chipped beads to 1400 pound geodes we have something for everyone. Stop by our 3600 square foot store to explore and enjoy our various products. Plan on spending hours just exploring and enjoying some of the beauty of this world. 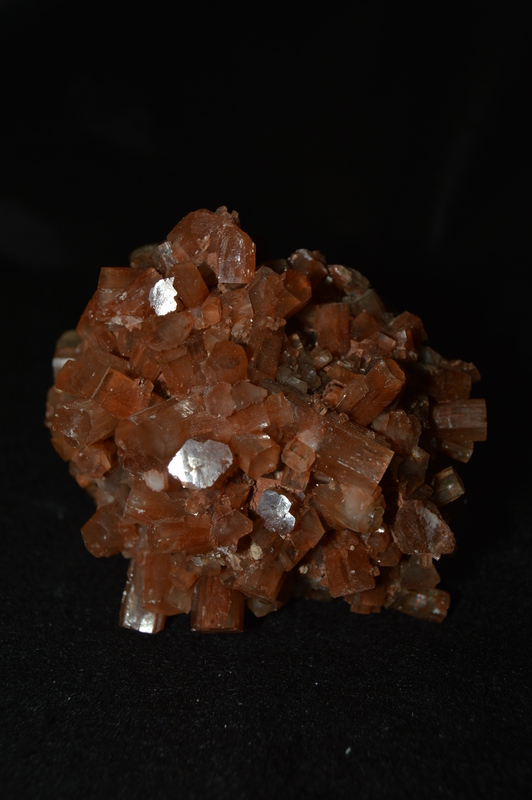 Quartz, jasper, obsidian,apache tears, zeolites, fossils, salt lamps, Shiva lingam, tekite, hematite, amethyst, rose quartz, fushite, mica, lepidolite, alantasite, morganite, mineral specimens, ocean jasper, carnelian, polychrome jasper, turquoise, blue. 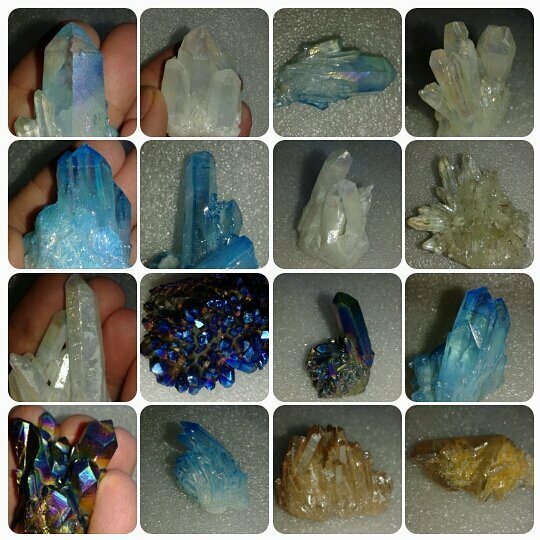 yellow, green apatite, diopside, meteorites, geodes, agate, snow quartz, calcite: blue, yellow, orange, pink, green, brown, tanzanite, topaz, nickel, copper, galena, jade,malachite, chrysocolla, aura quartz, angelite, celectite, cavansite, shungite, danburite, desert rose, selenite lamps, towers, rods, palm stones, sheets, worry stones chipped bead necklaces, bracelets, sterling silver and natural gemstone jewelry, candle holders, massage wands, selenite worry stones, gem bottles, tigers eye, sodalite, smoky quartz, gem trees, pearls, amazonite, flourite, lapis lazuli, moldavite, lapodorite, sharks teeth, ammonites, orthos, amber, teak wood, and much more. Join us in learning more about the amazing abundance of our planet. There is something new to dig up everyday. Big Top Flea Market wing J/K ( over 3600 sq ft.) off of I75 (exit 265, east of the interstate) and Fowler Ave on Saturdays and Sundays 9:00 am to 4:30 pm. All others time and days by special request. Certain information provided deals with health issues. Please note that such information is not intended to create any physician-patient relationship or supplant any in-person medical consultation or examination. Always seek the advice of a trained health professional with any questions you may have regarding a medical condition and before seeking any treatment. Proper medical attention should always be sought for specific ailments. Never disregard professional medical advice or delay in seeking medical treatment due to information obtained here. Any information received is not intended to diagnose, treat, or cure. This is for information purposes only. The information is not intended to replace proper medical care. No claims are made. 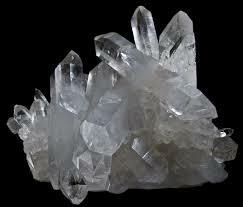 These alleged powers are gathered from writing, books, folklore, personal testimonies, experiences and various sources. While vacationing last week, I was excited to see your store. 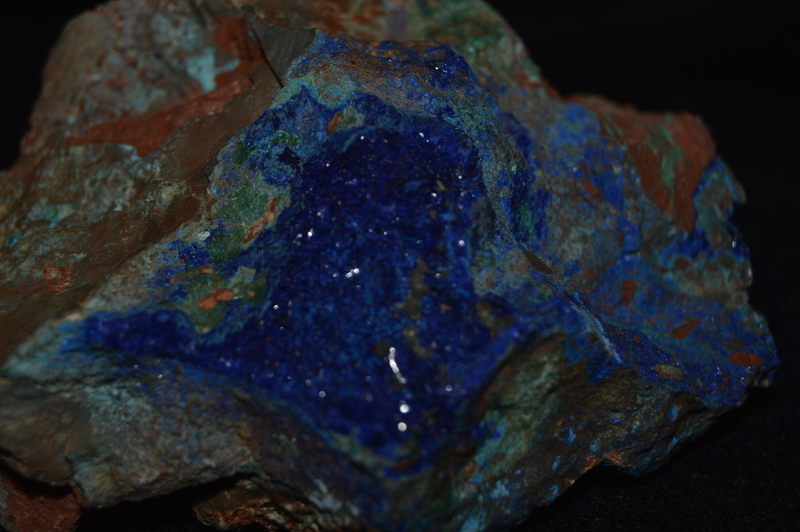 My five-year-old grandson loves rocks & minerals. I purchased several for him including Florida corral that you so kindly searched for while I was shopping. You have a wonderful knowledge of your stock. I was impressed with the amount of information provided with most of them. And, of course, nothing grabs attention like something that sparkles.. I will return during my next visit to Florida.